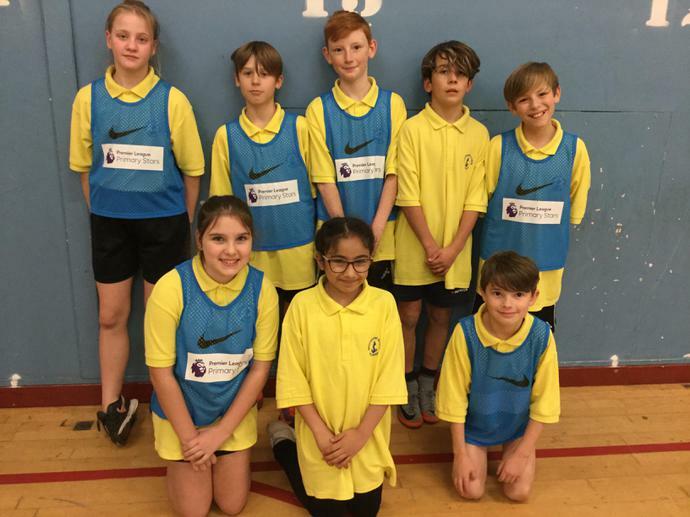 Year 5 (Broomgrove B) and Year 6 (Broomgrove A) teams played 7 fast-paced, exciting games of Dodgeball against teams from Millfields, Brightlinsea and Elmstead. 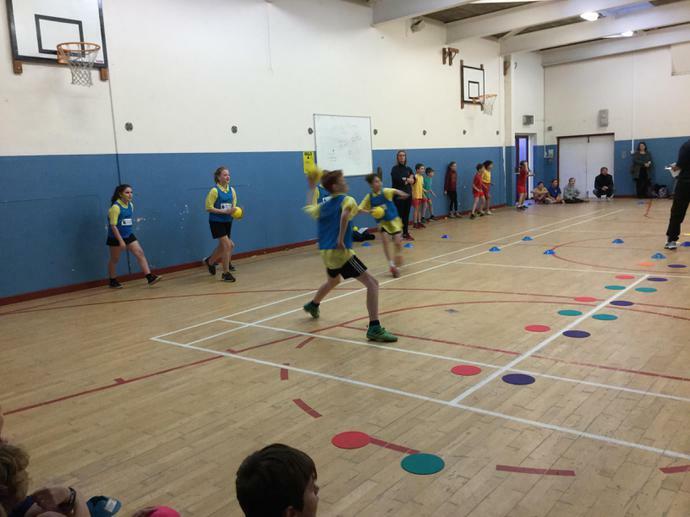 The Year 5's took a little time to get into the rhythm of the sport, but won their last 3 games. The Year 6's won 5/7 of their rounds and achieved a well-deserve 3rd place overall out of 7 teams. 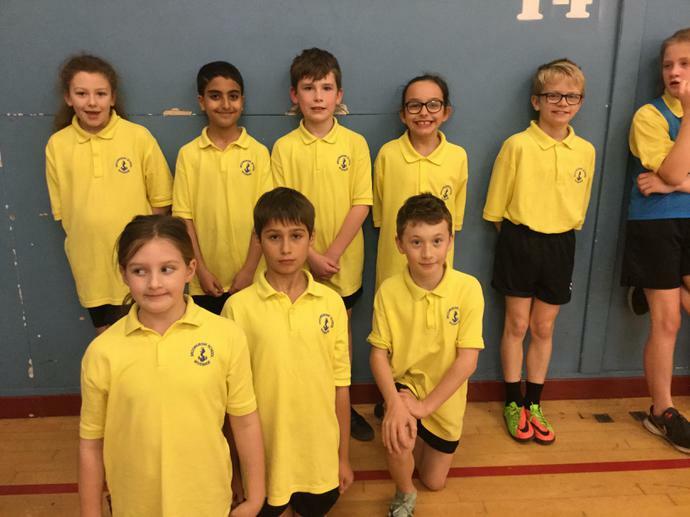 Well done to both Dodgeball teams.